Professional approach towards the learning Personalized attention Be it Annamaya keerthana/Carnatic Music/Hindustani Music - It is there for you to choose! I would really like to recommend this learning, to all my fellow music lovers - Its truly a great way to stay connected to your musical roots though far away from your homeland! Truly appreciating Uma Ma'am's commendable efforts towards spreading music ! Keep it going ! I learned classical music up to keerthanas. My goal is to learn 108 annamacharya keerthanas. While searching on the Internet I found Uma Ramana gari website. I saw lot of new annamacharya keerthanas, devotional songs & folk songs. I contacted her and took a trial class. I like the way she teaches in a simple way and encourages me to sing good. So far I took 8 classes. After learning each song in a different tune making me very happy. It is a very good opportunity to learn music like a wonderful teacher like her. I am going to recommend to everyone who wants to learn music through Skype. It was my dream to learn music from childhood. 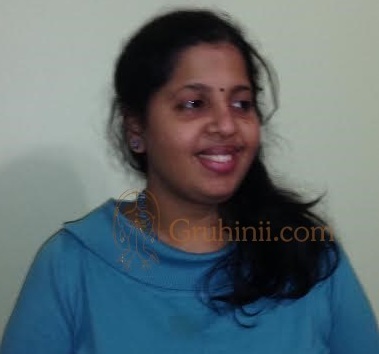 Once I saw Mrs.Uma Ramana's interview, I felt so happy and contacted her right away. But the timings didn't suit my timings as I'm working. Luckily she came to USA which helped me in taking a session. At first, I was so shy that I couldn't even open my mouth. She has so much patience and encourages a lot. She is very punctual too. I'm wishing for next session. I recently just took my first few classes and they were excellent. Mrs. Uma Ramana is always able to teach me in a pace so that I will be able to learn the song. She does not rush through the song to get it over with but instead is willing to spend a couple extra minutes every class to make sure that you understand the song. I loved taking class with her and I can't wait to take more classes. I am Chaitanya from Dallas, Texas. I am a music lover and a singer too. Though I am not a professional singer, I always dreamt of it. Now I feel like my dream came true through my daughters because of Uma Ramana Garu. I found about her while browsing on the internet and immediately contacted her, for the online classes for my 9 year old daughter. I started learning classical music from Mrs.Uma ramana in online. I have just completed my first session and decided to continue.. I would like to learn the fundamentals of music and also learning few songs. I like the way she teaches and corrects my mistakes within the time slot. I feel it is a great opportunity to learn the music in online from her. Thank you Uma ramana Garu.. 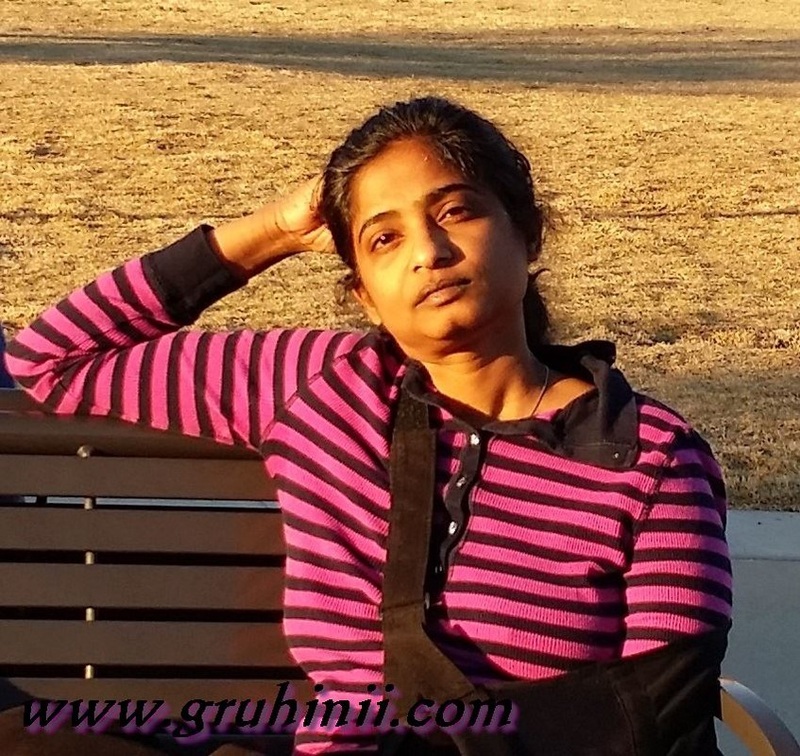 I am Satya from North Carolina.My son Saketh,7 years old started learning classical music from Uma ramana gaaru in online,couple of weeks ago.He completed one session.He is ready to take next session.Specially i can say about Uma ramana gaaru in my experience she is Excellent in the way of teaching and correcting mistakes at the time slot,and patiency and punctual.She encourages my kid that means about hesitations in singing.I feel this is the great opportunity to learn online from Uma ramana gaaru who excelled in music. I have always been interested in learning music but have never got the chance and time to do so. 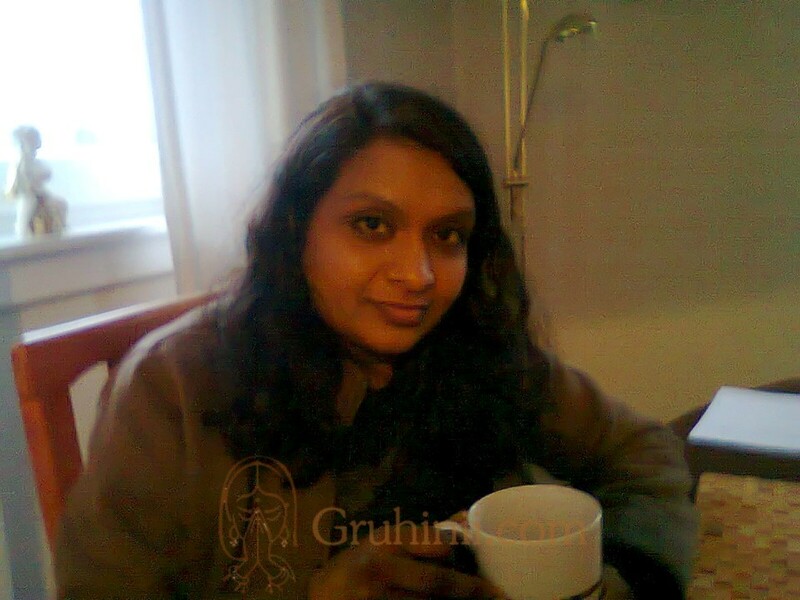 But when I came across the online music classes on gruhini, I was thrilled. Uma Ma'am is very patient and cooperative! She teaches very well, not a joke to teach a novice like me :D I am looking forward to many more classes with Uma Ma'am. I feel as if I am in front of her while learning. That's the kind of interest she generates. I am Satya, North Carolina.My son Saketh,7 years old started learning classical music from Uma ramana gaaru in online,couple of weeks ago.He completed one session.He is ready to take next session.Specially i can say about Uma ramana gaaru in my experience she is Excellent in the way of teaching and correcting mistakes at the time slot,and patiency and punctual.She encourages my kid that means about hesitations in singing.I feel this is the great opportunity to learn online from Uma ramana gaaru who excelled in music. 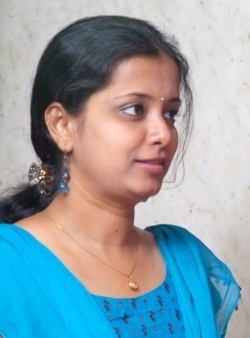 Hi All, My name is Rama, my daughter is learning online music from Mrs.Umaramana. She's very good and experienced teacher, my daughter is enjoying with her. Thank you Umagaru Rama Presingu Iselin, US. I am originally from India and have no previous experience of learning music or how to sing properly. At the age of 40 I became interested in learning about music and singing, and was lucky enough to find just the right teacher, a very talented lady by the name of Mrs UmaRamana. I find her teaching methods very good. I had a very good experience in learning Annamacharya keertanalu from Smt.Uma Ramana Garu . I understood the nuances of every song along with the talam very well and so it was almost like learning face to face. Learning small small portions of the song gave me sufficient time to practice well. I had taken 8 classes and was able to learn 3 keertanalu . I was always very much interested to learn "Annamacharya keertanalu" and did not know where to go .I found this site while browsing on the net .I sent her an email about my interest and I got a very quick response. It was an excellent experience to learn from the comfort of the home. I liked her classes so far and would love to continue and am happy that my dream ,to learn these keertanalu , was coming true. Thanks a lot Uma ramana Garu . After being specifically told that I am not fit to learn music several years ago, in a class, I decided to try to learn now just to relax in between jobs. In the very first demo class I mentioned my unfortunate old experience, after a few minutes of a sort of audition test of my voice/pitch etc. she said I can learn without any problems with her teaching. After a month's training and single my very 1st song to them, my folks (they have been learning music for quite a few years now) said I have successfully taken the first step but a big one though. I did go beyond their expectation . If Smt. Uma Ramana has helped a student like me, I am sure she has the talent of teaching to student groups with diverse learning issues in music. My family recommended I should continue learning from her, which I am doing right now. I am greatly indebted to her, and am blessed to have crossed paths with her. Thank you for providing the opportunity to learn Carnatic music lessons online. This is very useful for students like me who have a full time job and who are abroad. You are an excellent teacher, very accommodative and I feel privileged to be your student. I would highly recommend to anyone who is passionate about learning music.